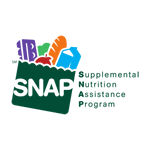 We distribute nutritious food and address hunger with our programs and community support. 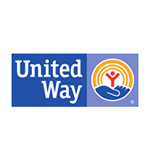 Our daily impact is possible thanks to generous volunteers, supporters, advocates and partners. All pounds distributed are touched by our warehouse food sorting processors and volunteers! 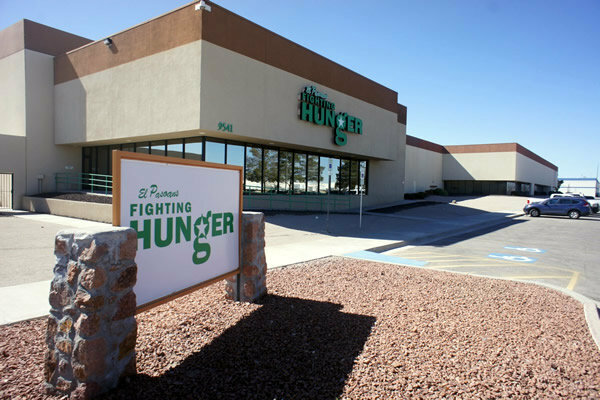 El Pasoans Fighting Hunger is El Paso's only Food Bank. 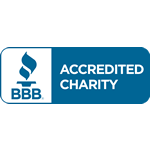 We are the food distribution center for over 130 partner agencies and programs including pantries, churches, schools, soup kitchens and shelters. 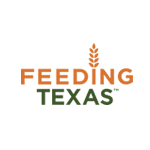 Food is distributed where it is needed most throughout El Paso, Culberson and Hudspeth Counties. 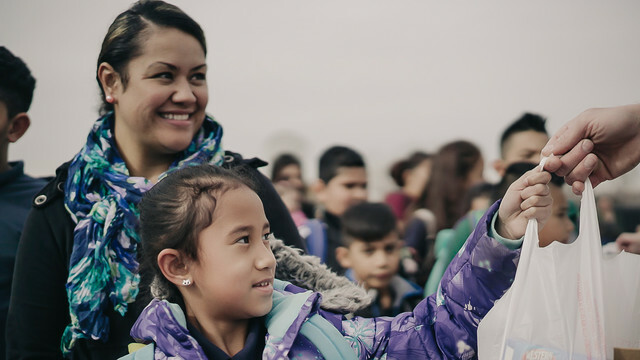 Since 2012, EPFH has made a daily impact on hunger across our borderland region. In 2018, EPFH distributed 15.5 million pounds of food. 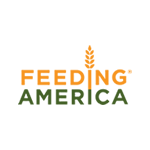 Still, the need to feed food insecure children, families, older adults and veterans is high. 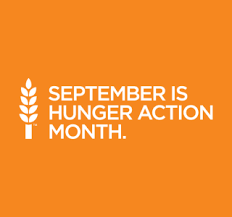 Learn more about how we can make an instant impact on hunger together. If you would like to volunteer for the El Pasoans Fighting Hunger Food Bank, please submit your volunteer application. Here are some of the latest posts in our newsroom. Please click here to view all posts. 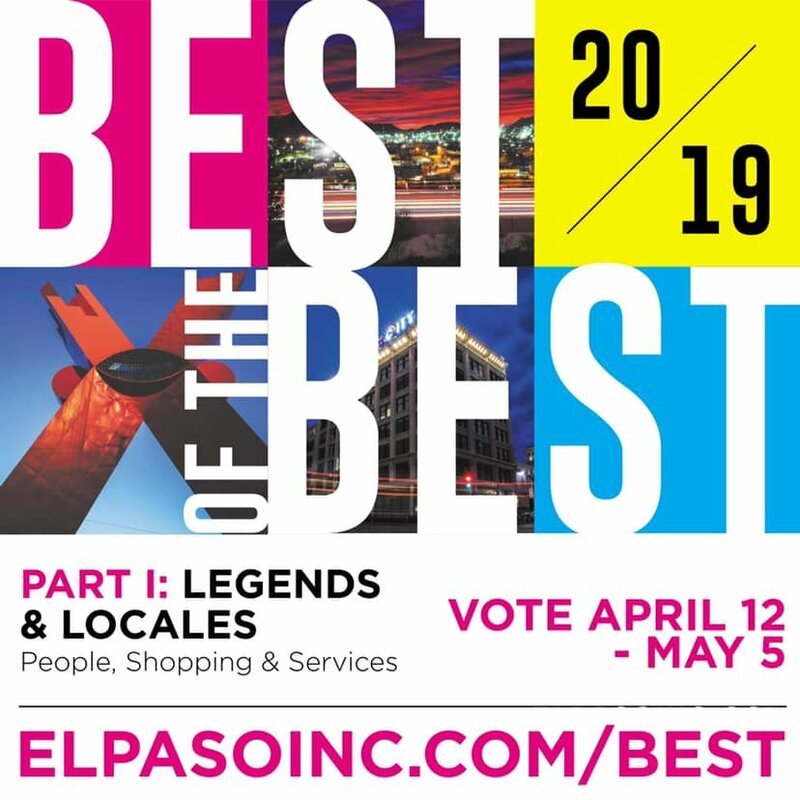 Vote now for EPFH as Best of the Best 2019! Please find upcoming events, fundraisers and important dates below.